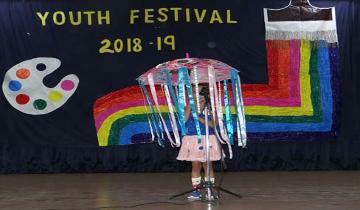 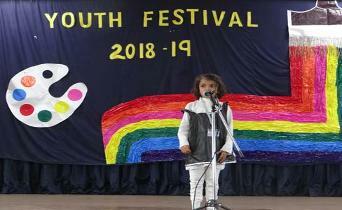 In the pious campus of St. Joseph’s Convent School, youth festival 2018 was conducted with full zeal and enthusiasm. 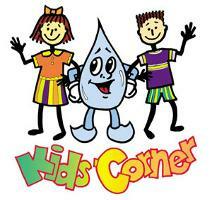 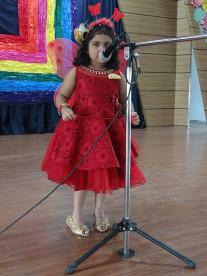 Children perfumed their items with a great pleasure and excitement. 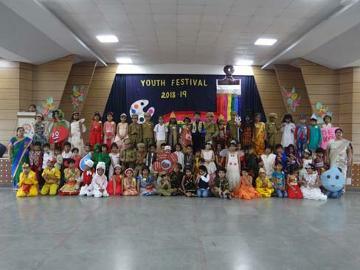 Really they did a very commendable job. 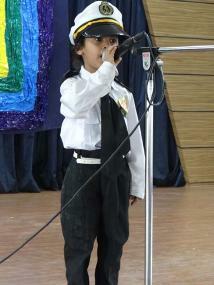 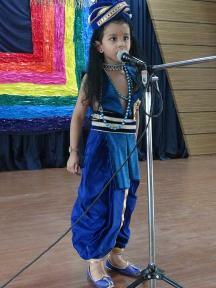 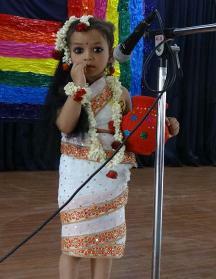 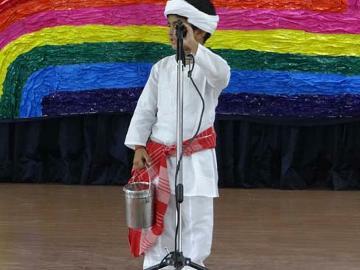 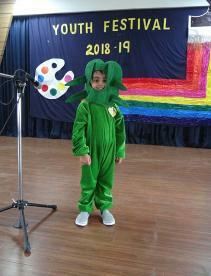 Tiny Tots of our school performed recitation and fancy dress with full excitement. 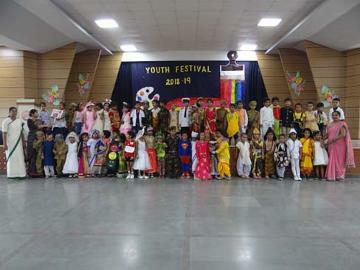 Children were awarded with the certificates by headmistress. 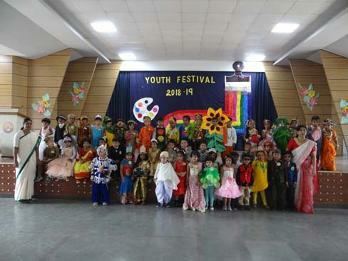 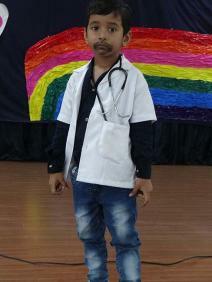 All nursery children participated in Fancy Dress Competition and KG Children participated in Fancy Dress Competition & Recitation. 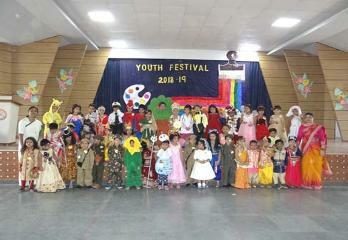 All the children enjoyed each event very much.